"Google Execs believed that building the best teams meant compiling the best people. It makes sense. The best engineer plus an MBA, throw in a PhD, and there you have it. The perfect team, right? In the words of Julia Rozovsky, Google's people analytics manger, "We were dead wrong." Bring your squad together with a unique bonding experience. Our sessions cater to all groups including corporate, social or special occasion. *Each group is given 30 minutes instead of 45. We have other large escape rooms that can host everyone at once. 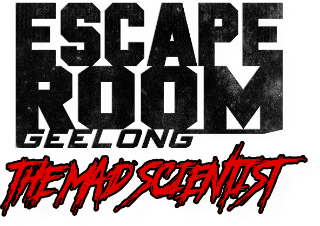 ​"Really enjoyed this escape room experience! Very well set out and a good variety of puzzles. The host was excellent." "All of us loved it! It was very exciting and a great way to have a laugh!...Enjoyable for all ages and really gets you thinking." "Had one of the best...experiences. We went in two groups which made it more competitive." Once we have this information we can draft an obligation-free invoice which, once paid, will lock in your reservation. Need to explain the idea to other people?